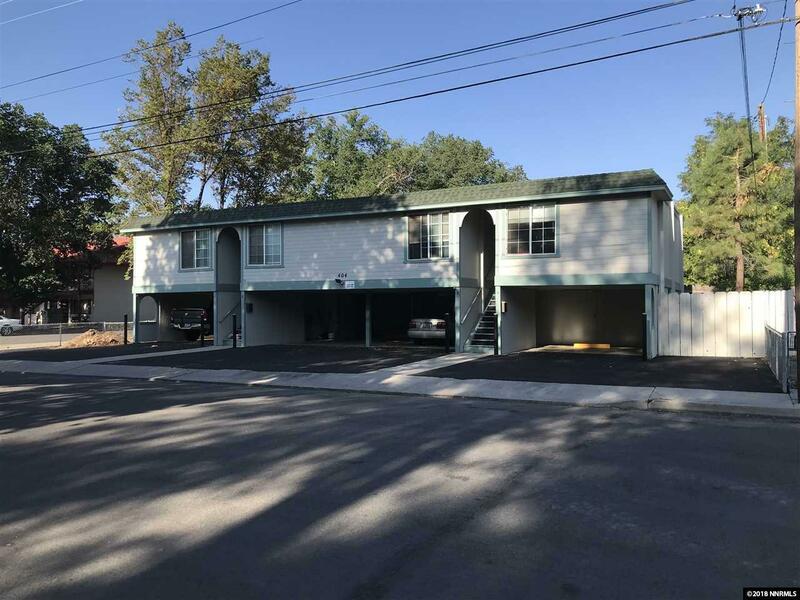 Centrally located 4-plex in downtown Carson City with attractive CAP rate. 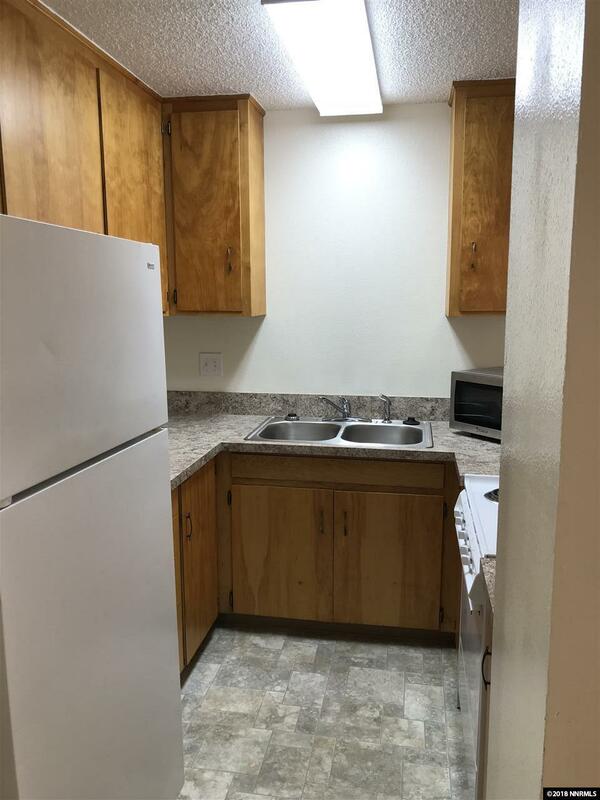 Separate laundry room on site with potential to increase income. 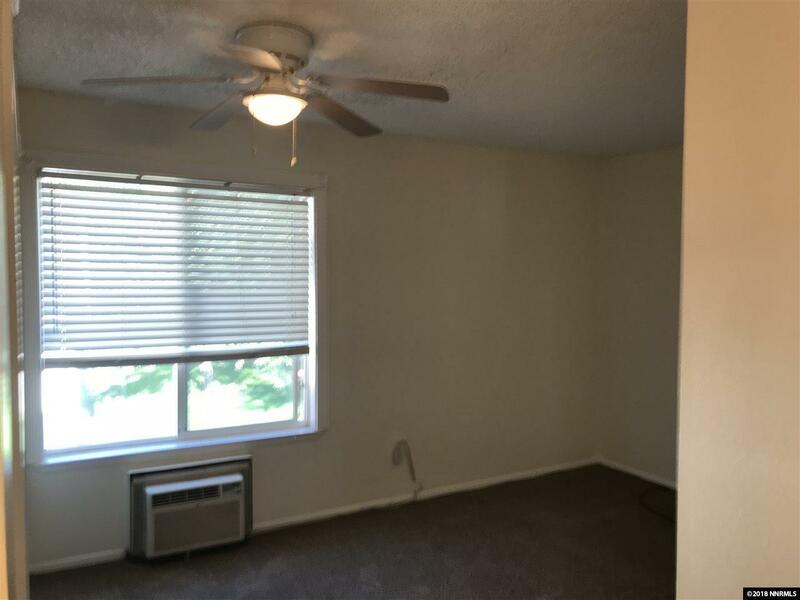 All tenants are month to month and each unit has been updated. New asphalt parking lot installed last month. There is a storage unit on site for a property manager/owner or could be rented out. 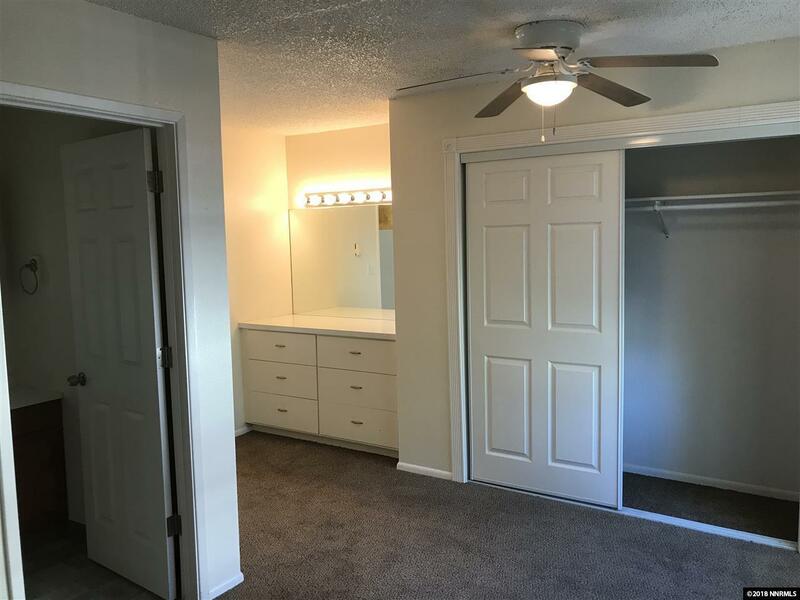 Each unit has a separate storage closet on the ground floor. Please do not disturb tenants. Listing provided courtesy of Realty Services Of Nevada.